This diagram is wrong ! 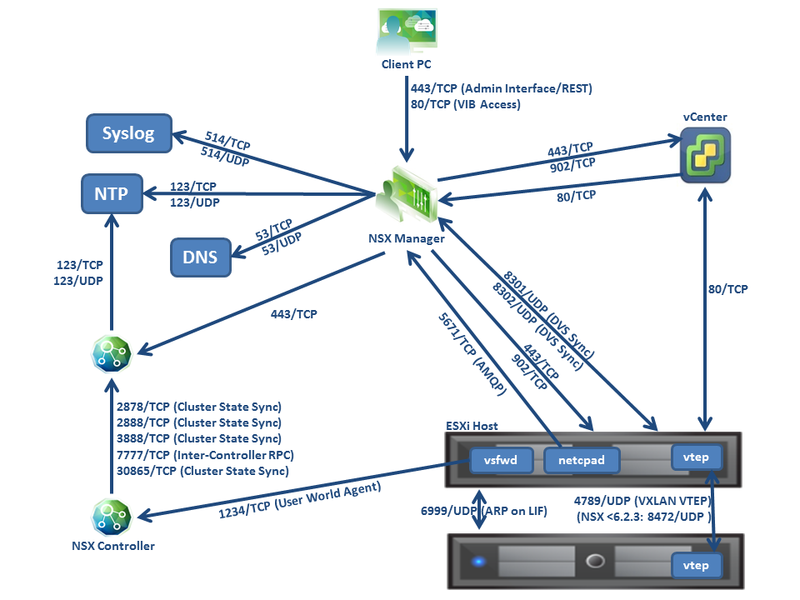 vsfwd speacks with NSX Manager not with NSX Controler. Is it possible that I've just mixed up vsfwd and netcpa? It seems to be correct that the ESXi host talks to the Controller Cluster on port 1234/TCP, but its netcpa instead of vsfwd. Also it is the vsfwd that talks to the Manager on 5671/TCP?